Tested and approved by healthcare professionals at an international level, BelleFit® is an amazing, medical-quality undergarment for women after pregnancy as well as Hysterectomies and Diastasis Recti. 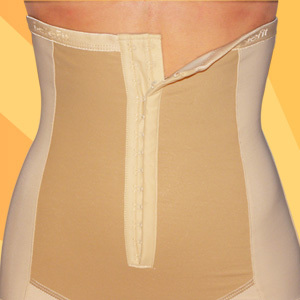 BelleFit® Garments are not just lingerie, camis, body shapers or a simple – hold your pants disguise your belly band; they are medical garments to help the uterus go back to its place in less time, provide back support and compression without feeling uncomfortable. 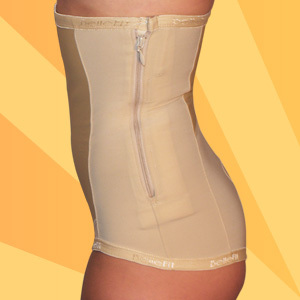 BelleFit® products have been designed in the US. 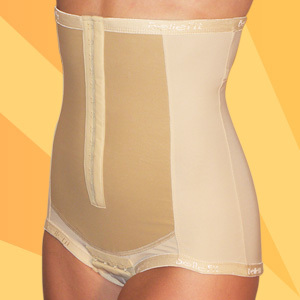 BelleFit® Postpartum Abdominal Garments are comfortable and easy to wear. 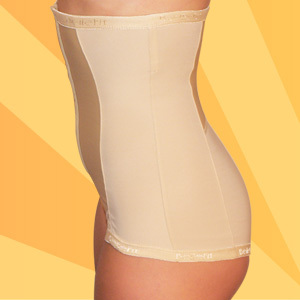 The reinforcement in the abdominal area reduces the deformity of excess fatty skin providing adjustable anatomic compression, allowing a faster recovery and molding of the mother’s figure. Our line of BelleFit® Garments has been tested with great results for women by mitigating pain and helping muscles recover. BelleFit® helps mothers resume their daily activities sooner. What Happens When You Pass Your Due Date? Hip Pain Caused by Pregnancy: What You Need to Know.